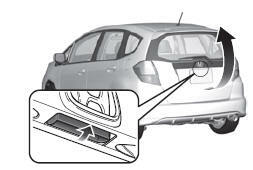 ● To open the tailgate, pull the tailgate open handle, and lift up. 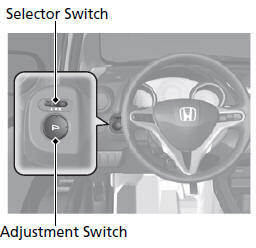 move the selector switch to L or R.
● With the ignition switch in ON (w, open and close the power windows. 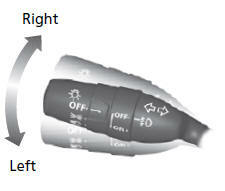 ● If the power window lock button is in the off position, each passenger’s window can be opened and closed with its own switch. 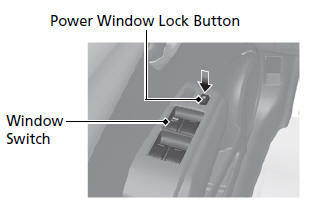 ● If the power window lock button is in the on position, each passenger’s window switch is disabled. 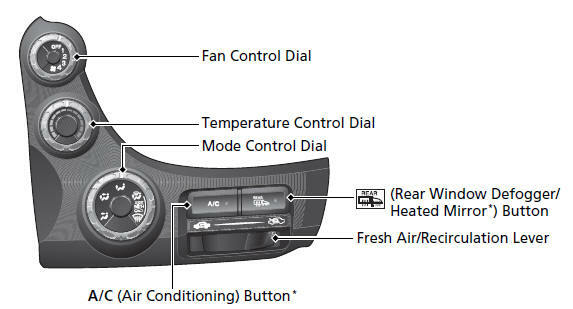 ● Rotate the fan control dial to adjust the fan speed. 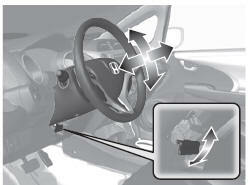 ● Rotate the temperature control dial to adjust the temperature. 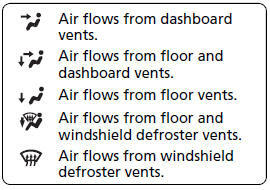 ● Rotate the fan control dial to OFF to turn the system off. 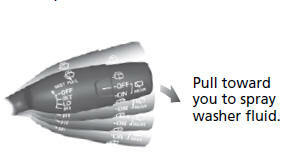 2 Press the 1 (Hour) or 2 (Minute) button to set the time. 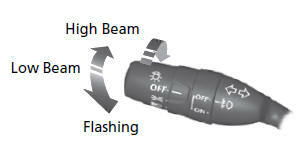 Press the 3 (Reset) button to set the time to the nearest hour.